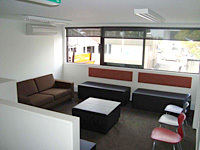 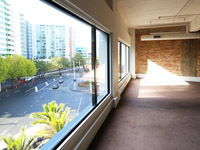 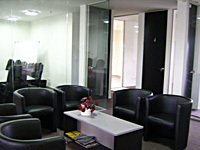 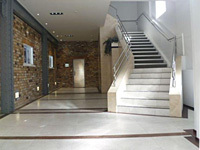 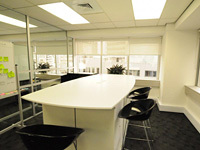 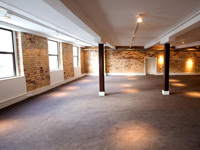 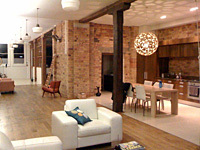 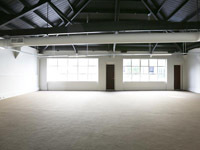 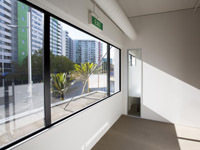 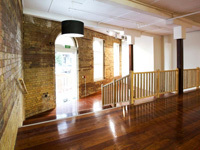 Sharedspace now has a great range of high quality of commercial offices for lease and rent. 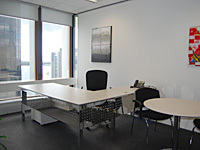 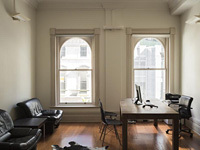 Here is a selection of our favourite offices for lease in Auckland. 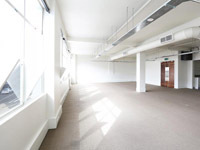 You can also find all types of commercial Offices currently on the market including office for lease, shared office, serviced office space and co working office space.